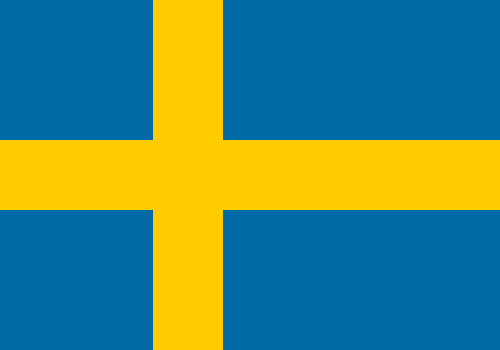 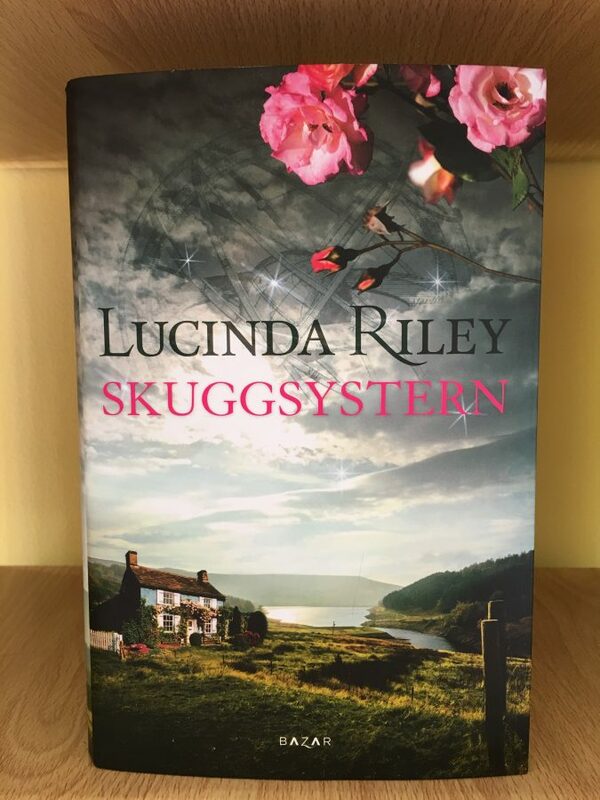 A new Swedish hardback edition of 'The Seven Sisters' (book 1 in The Seven Sisters series) signed by the author. 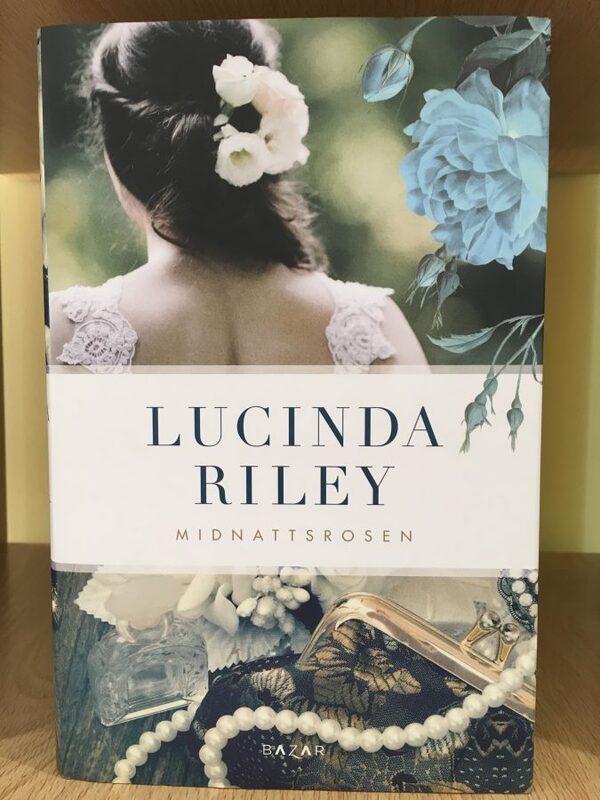 A new Swedish hardback edition of ‘The Midnight Rose’ signed by the author. 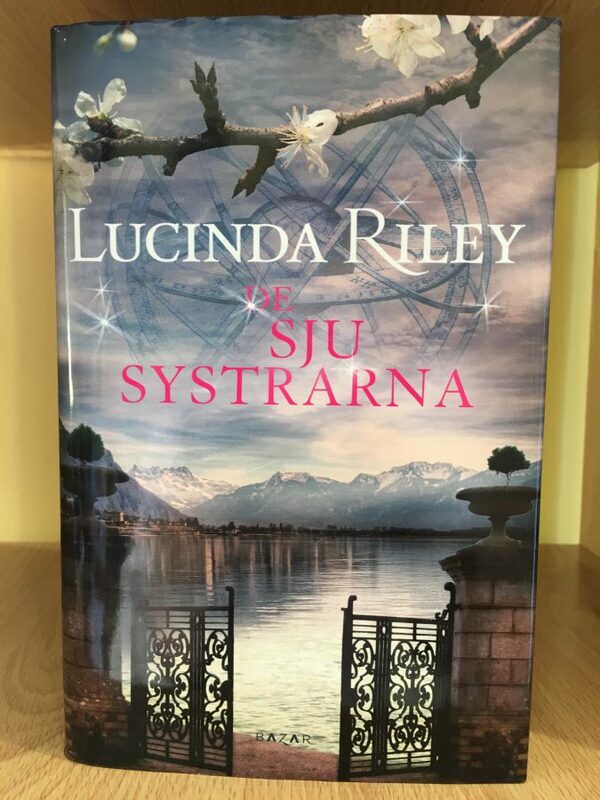 A new Swedish edition of 'The Shadow Sister' (book 3 in The Seven Sisters series) signed by the author. 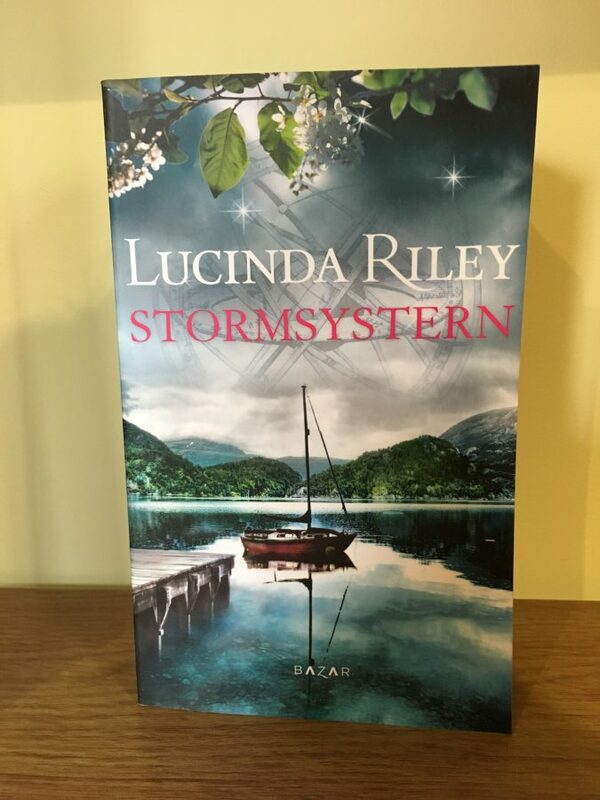 A new Swedish pocket book edition of The Storm Sister (book 2 in The Seven Sisters series) signed by the author.